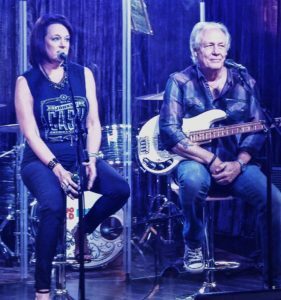 In January 2016, I got the idea to write a book about mine and Wayne’s life, our life on the road and some of the more interesting things that we (Wayne Nelson and I) do besides our Little River Band life. I am sure many people rolled their eyes when hearing of my idea and quite possibly had the thought “this is another one of her crazy ideas.” I’m also sure there was speculation as to exactly what this book would be like, what it would be about and would it ever actually be completed. What many people don’t know about me, when I get something in my head, I’m going to do it and do it in most upscale way I know, come hell or high water. It may not be without bumps and delays in the road, and it may not happen exactly how I initially envisioned it to be, but I will (and do) end up with what I set out to accomplish. 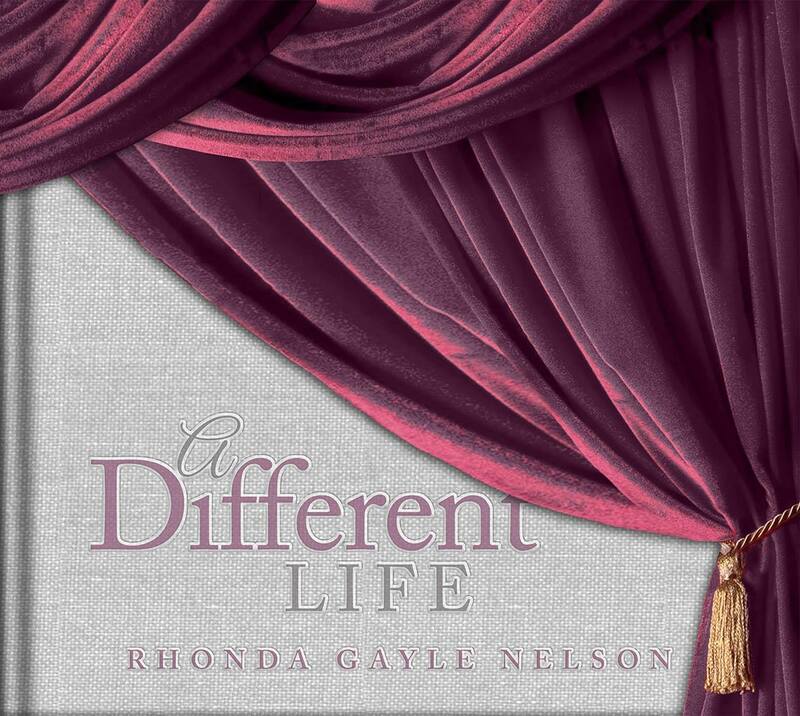 In December 2016, my book, “A Different Life” rolled off the printing press and we started out on a journey of promoting the book, doing interviews, press, and book tours. All the while, you’ve put yourself (and your life) out there, open to criticism and critiques, some positive and some not so positive. That is to be expected and I wasn’t afraid to be out there as an open target. After all, it’s through critiques and criticism that you finesse your skills and grow. Over the last 1 1/2 years, this journey hasn’t been without some hills and valleys. Nevertheless, we have enjoyed the journey the book has taken us on. That journey has opened other doors and avenues for me to pursue. The book events have been a great way to share our story and to give fans a more intimate way to experience the music of LRB and our story. Today, I saw (to my knowledge) the first written review of “A Different Life.” I have to admit, my palms were a little clamy and my heart was beating a little fast as I hit the link to the the review. Regardless of what I would read in that review, I knew within my heart, I had done my best to share our story in a way that was real and sincere. I suppose in some odd way, regardless of what a review says, a small sense of pride creeps up within you. Reading a review of a work you’ve created, solidifies the fact that you took your own vision, compiled it, wrote it, designed it and turned it into an actual work of art. Thank you to AuthorsReading.com for taking the time to review “A Different Life” and for the genuine, sincere take on its content.